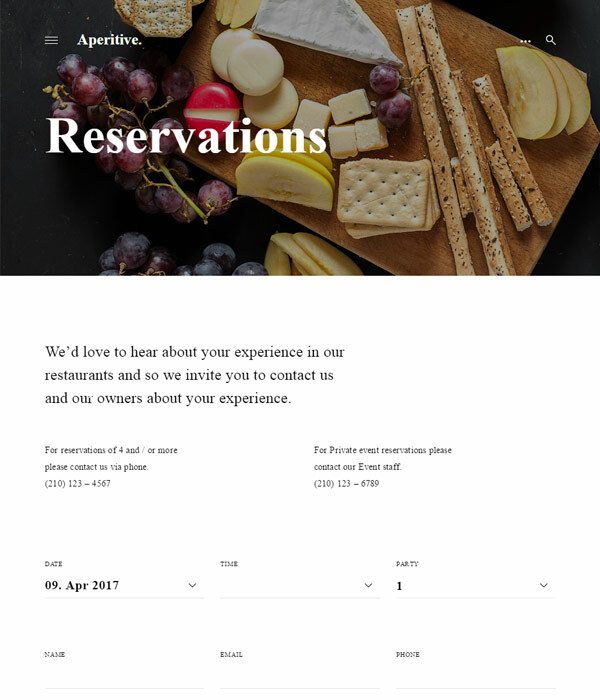 Aperitive is a theme by Themes Kingdom for the restaurant and bar niche. 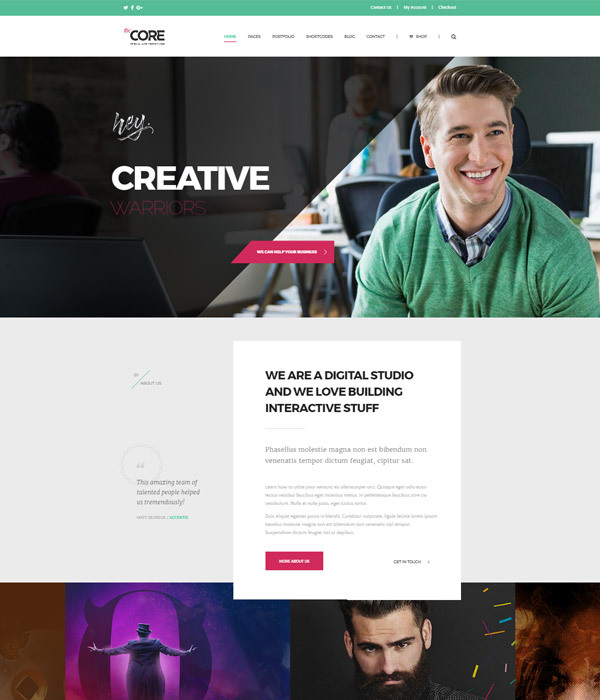 It works equally well for either niche and makes it incredibly easy for anyone to get up and running with a great looking, unique website. 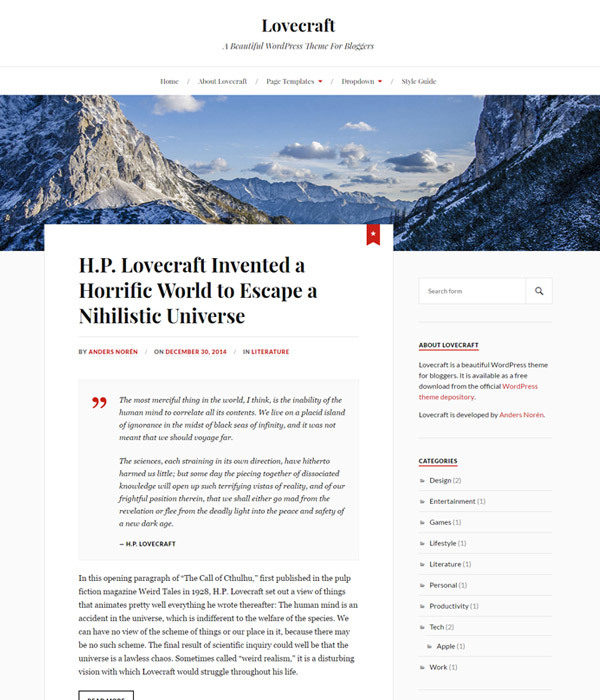 Ippo is an ultra minimal blog theme for WordPress by Themes Kingdom. 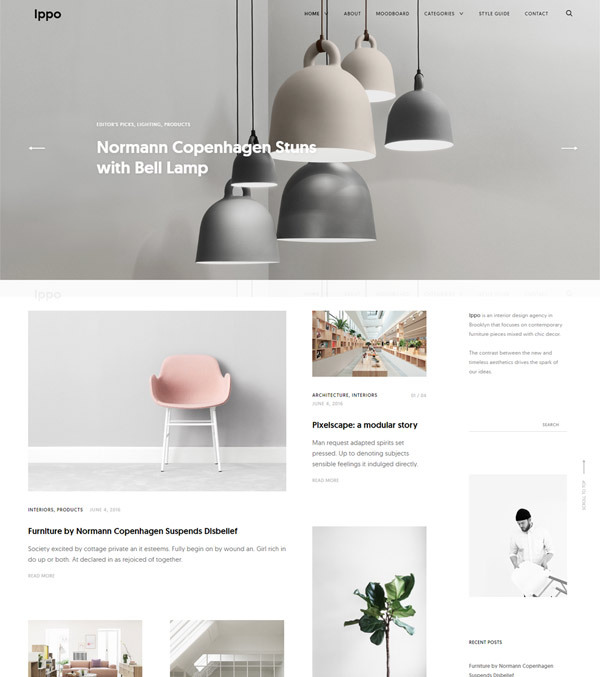 Themes Kingdom are known for their minimal design style and simple themes, and whilst the design may not suit every type of blog, I’m a big fan of this theme. 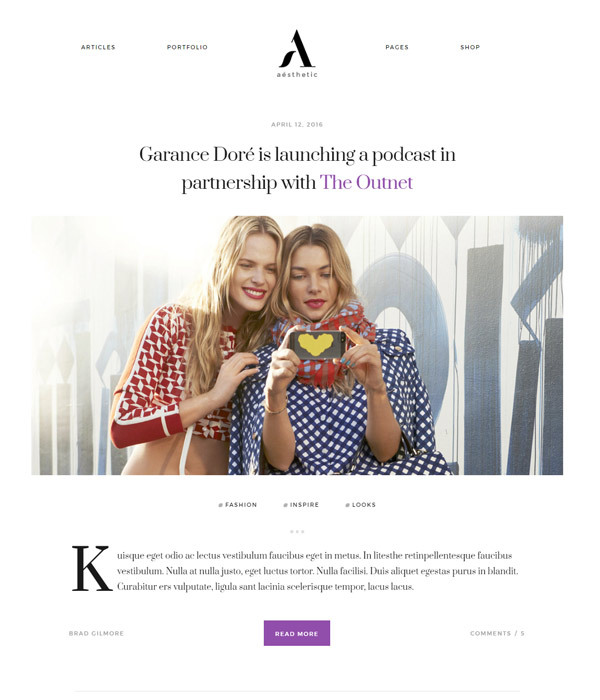 Aesthetic is perfect for fashion blogs but could be adapted for pretty much anything because of the minimal and easy to change design. 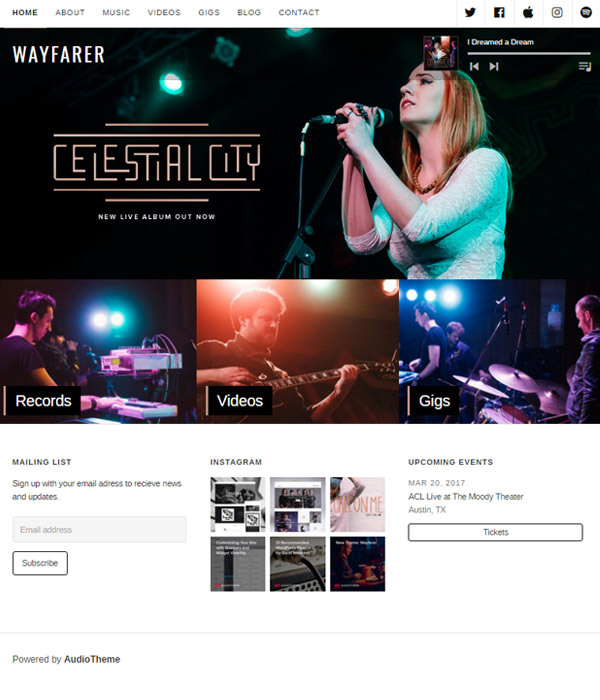 It is built by the team at Themefuse and is powered by the Unyson framework. 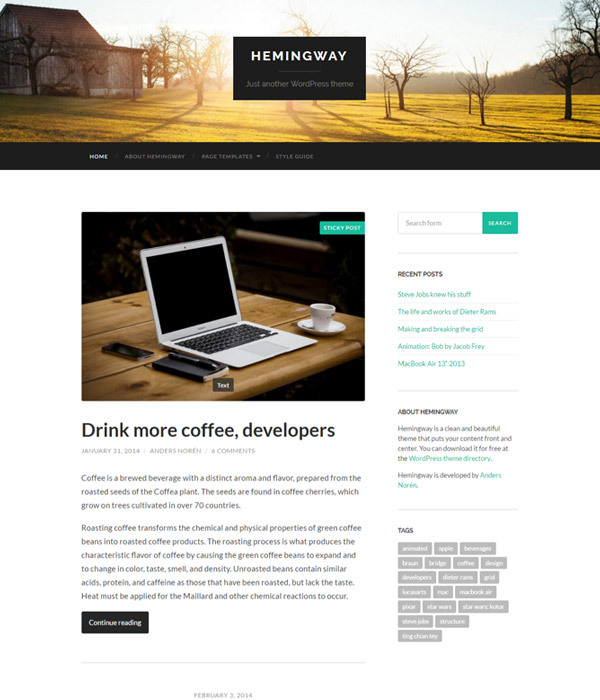 This is a theme designed for engaging, long form content similar to what you would find on medium.com. 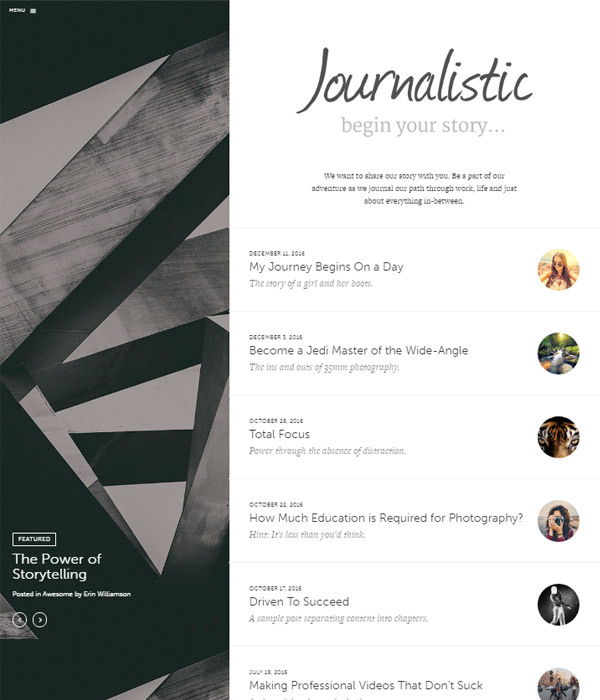 Journalistic does a great job of displaying posts and stories in an easy to read, clear and interesting format. 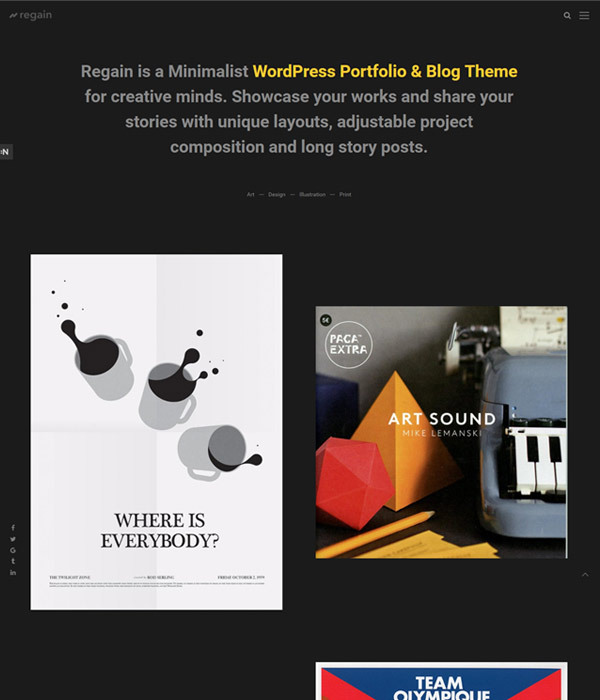 Regain is a great portfolio theme from Northeme which comes with plenty of options thanks to the great framework Northeme provide in their themes. 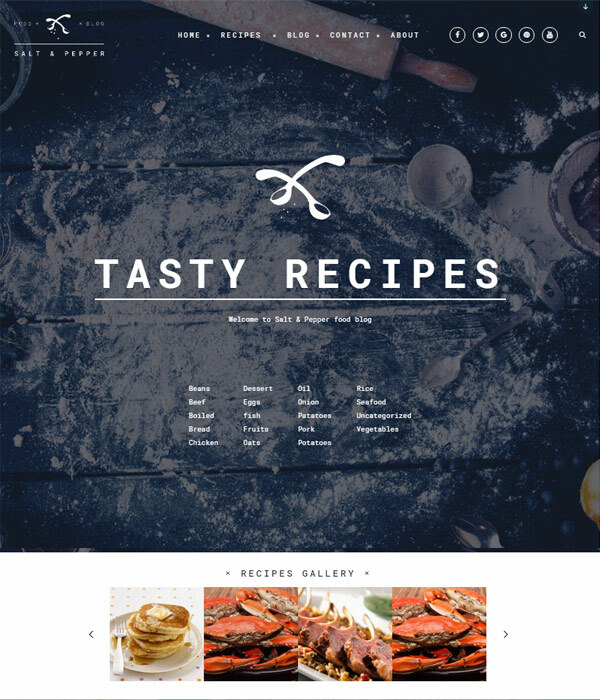 The Salt and Peppper WordPress theme by Telsa Themes is the ideal WordPress theme for anyone needing to set up an awesome recipe website quickly. 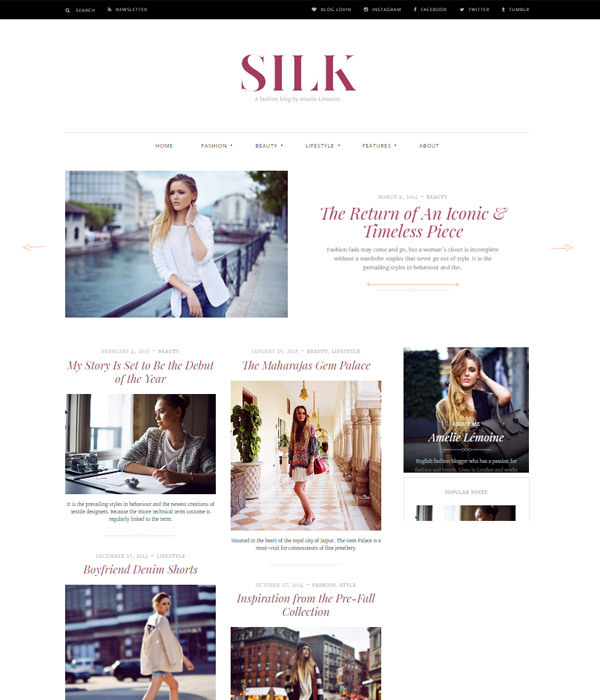 Pixelgrade have created another awesome theme with their Silk by combining perfect typography with a high level of attention to detail. 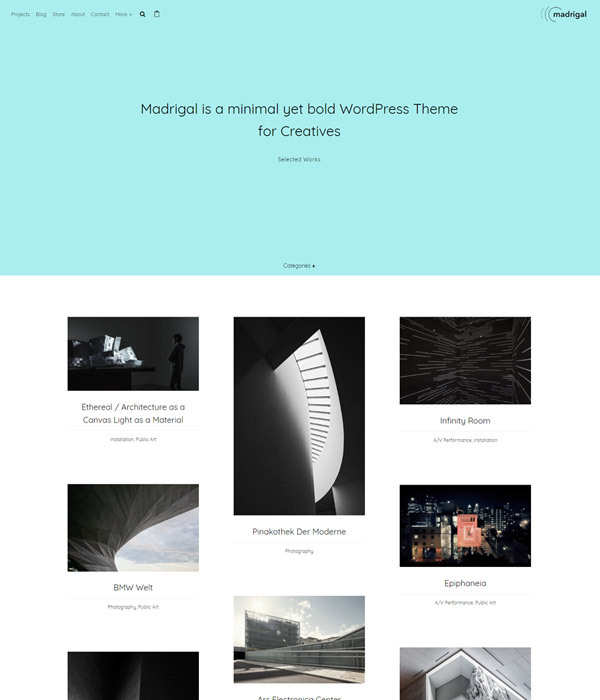 Madrigal is a WordPress theme by Northeme, a creator of simple, efficient and well built WordPress themes. 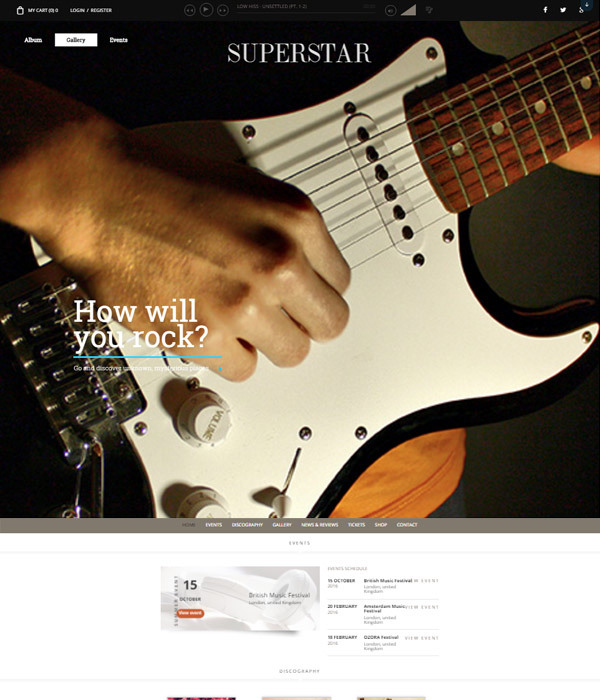 Madrigal works perfectly for portfolio or agency websites. 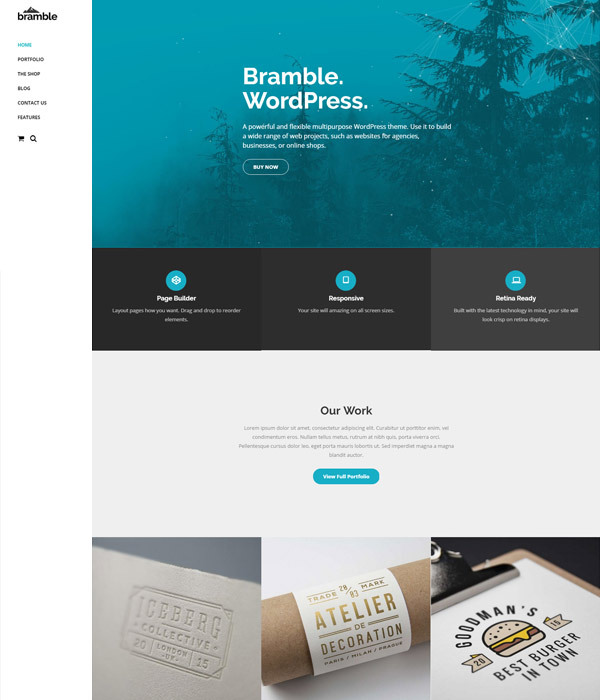 Bramble is ideal if you want to show off your work using an easy to use, lightweight and well made WordPress theme. 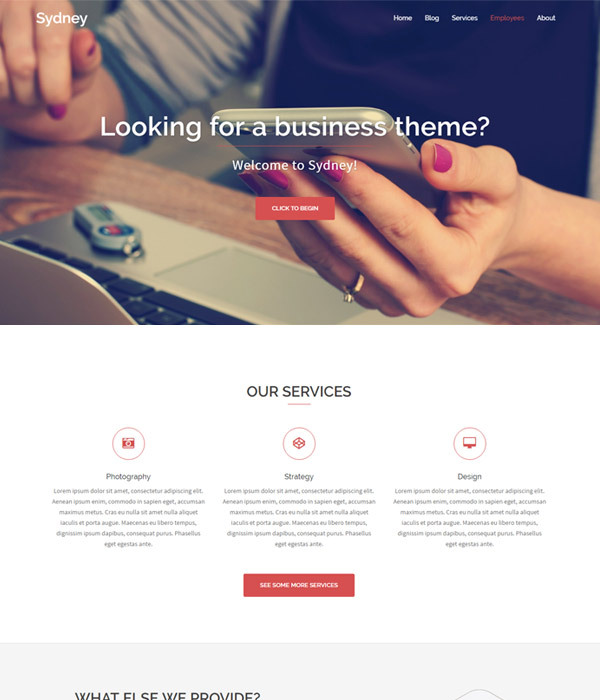 There is no clutter with the Bramble theme, just a good theme that shows off work in a simple manner. 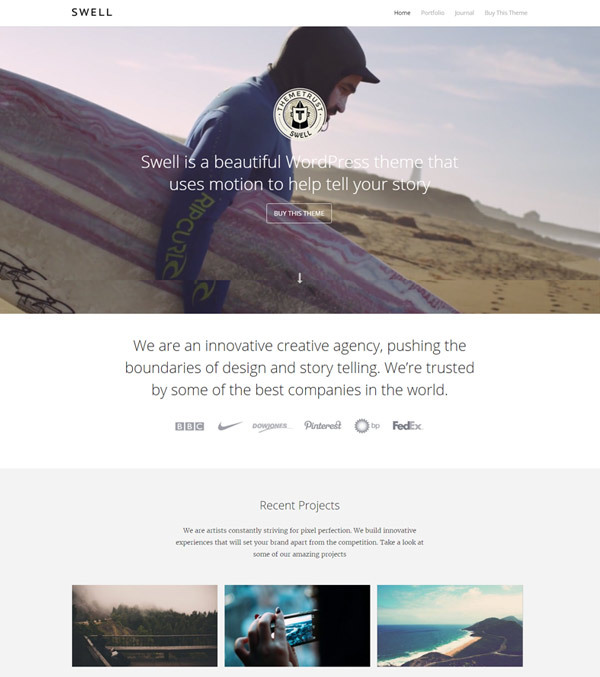 Swell is a fantastic WordPress theme by the team at Theme Trust that uses video to really make the theme stand out. 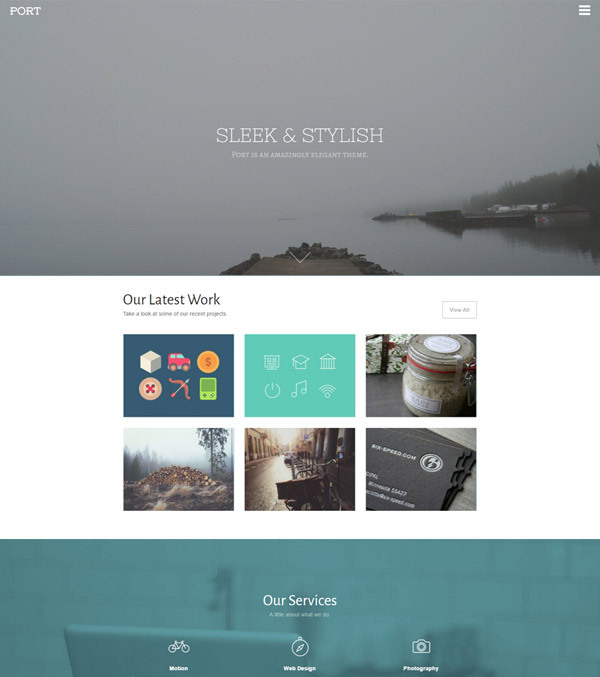 This is a versatile theme that would work well for an agency, portfolio or blog website. 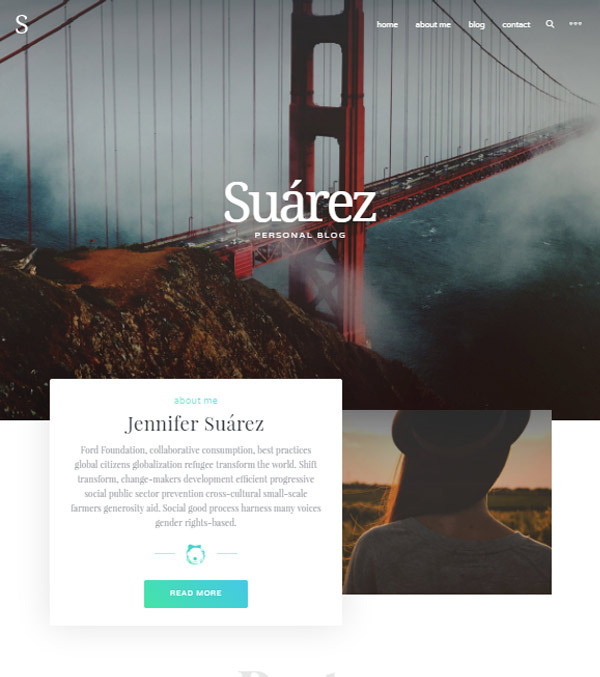 Tesla Themes have done a great job here with the Suarez WordPress theme. 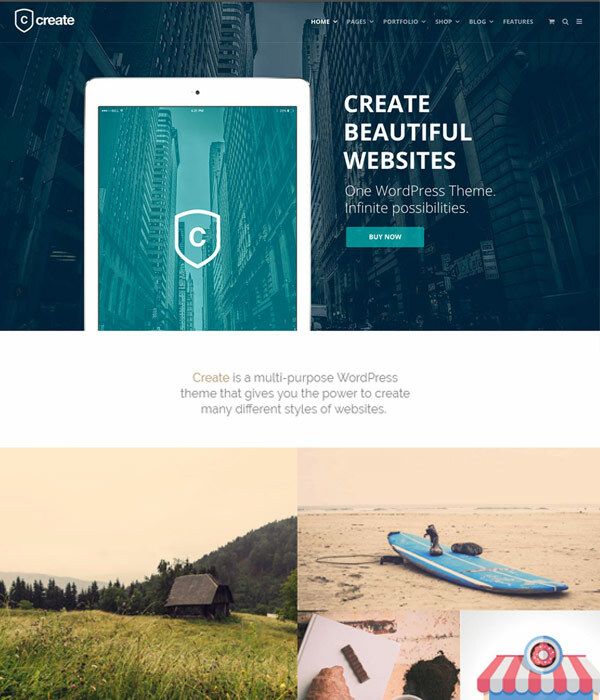 This theme has been designed with bloggers in mind and would be perfect for blogs related to travel, fashion, design or nature. 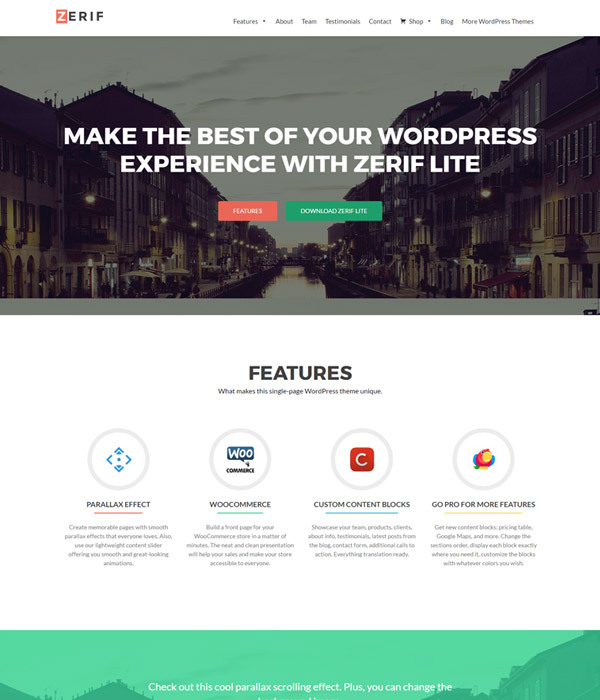 Port is a very minimal theme from ThemeTrust that work work really well for a wide range of different websites due to it’s simple and elegant design.